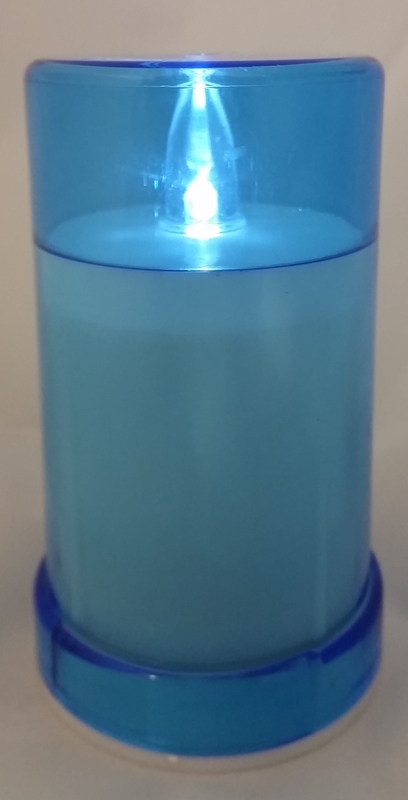 This is a blue coloured LED light that is powered by 2 C batteries (Included). The batteries last for up to 6 months at which time they can replaced. 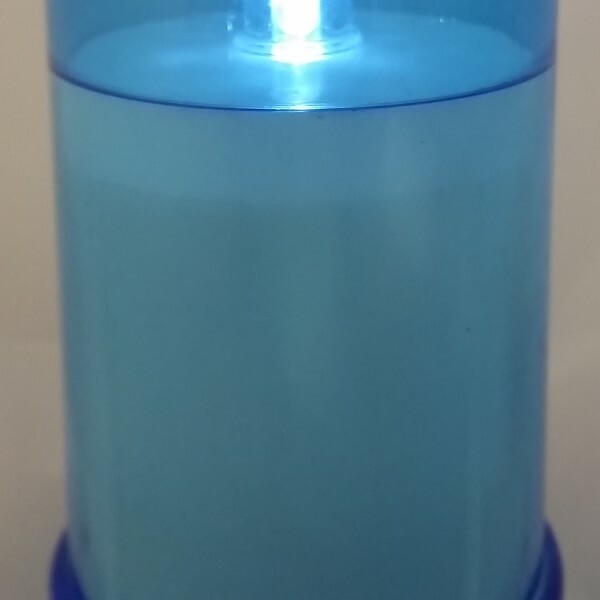 Its strong plastic shell is sealed so is ideal for outdoor use.